All of Orwell's non-fiction -- essays, articles and letters -- in one ebook.%%%The twelve edited volumes of Orwell's non-fiction, collected for the first time in one invaluable ebook. 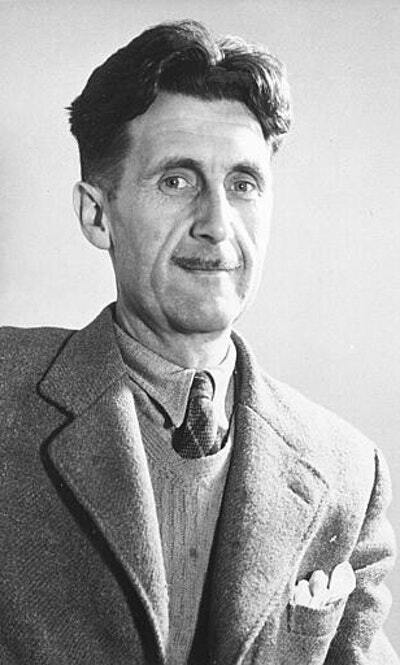 A rich treasure trove of material, this unique collection includes Orwell's reviews, broadcasts, notebooks, wartime diaries, articles on socialism and censorship, correspondence with luminaries such as Arthur Koestler, Anthony Powell and Evelyn Waugh, and famous essays such as 'Politics and the English Language', 'Why I Write' and 'Some Thoughts on the Common Toad'. Edited by Professor Peter Davison, the collection encompasses twelve annotated volumes and ranges across the whole of Orwell's writing life, from 1903 to 1950. As well as providing an unparalleled insight into Orwell's life and works, the volume offers a wonderful overview of the social, literary and political events of the thirties and forties. It will be an invaluable resource for fans, students and scholars alike. Love The Collected Non-Fiction? Subscribe to Read More to find out about similar books.